Cellulose insulation is just about the most environmentally friendly insulation available. Made out of recycled materials, cellulose insulation does not use noxious chemicals in its production or installation. Cellulose insulation is also one of the most affordable and energy efficient insulation technologies on the market. Cellulose averages up to 30% savings over fiberglass, and it is cheap to produce and transport. Call (603) 601-6283 now to learn how Cellulose Insulation can benefit your home! MJW Drywall and Spray Foam Insulation performs dense pack for retrofitting homes in loose fill attic blows. 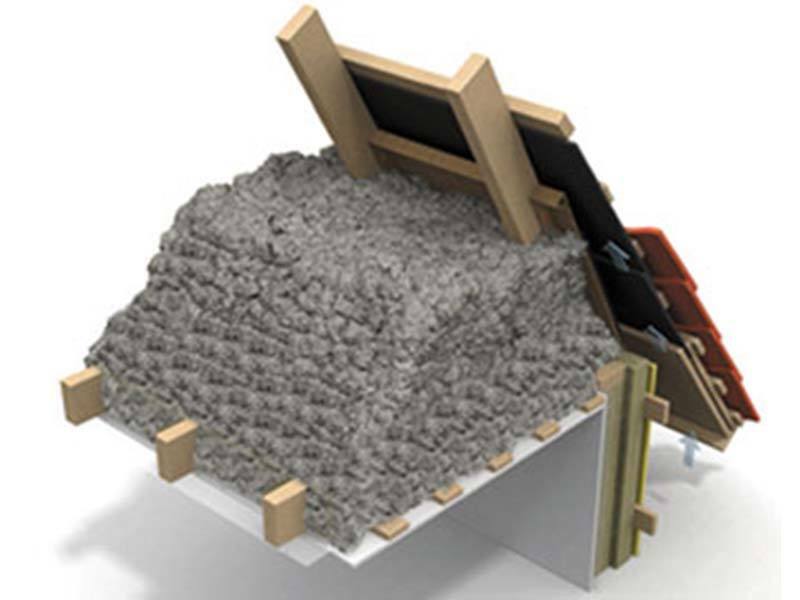 Dense pack insulation is typically executed from the building’s exterior. The siding is removed and a 1/2 inch hole is drilled, into which MJW Drywall and Spray Foam Insulation inject the dense pack insulation to the appropriate density. 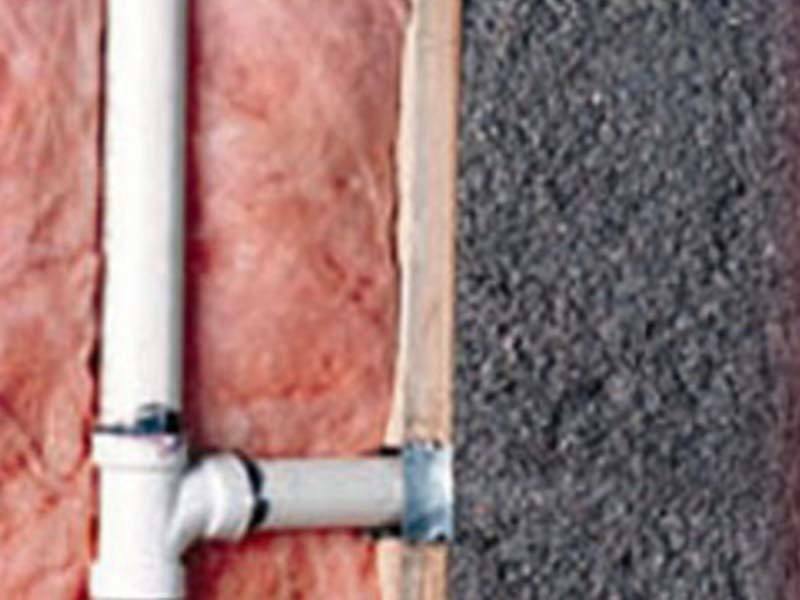 This eliminates the possibility of the insulation sagging or settling over time. First and foremost, cellulose insulation can save you a lot of money over the life of your home. Cellulose insulation makes you eligible for various tax credits and rebates following an energy audit by MJW Drywall and Spray Foam Insulation. Some of the often overlooked benefits of cellulose insulation however are its effects on your family’s safety. Cellulose improves air quality in your home, fights against mold development and is fire resistant. You can also rest assured that your home will be as green as can be this winter. Cellulose insulation can offer up to 36% less air filtration then a home with traditional fiberglass insulation in it. Cellulose insulation has a R-value of 3.2 per inch which makes it one of the best insulation retrofitting products for homes and businesses. Cellulose insulation uses naturally mined borate as its mold inhibitor, pest-control and fire control agent. Call MJW At (603) 601-6283 to learn why cellulose insulation may be your best option. MJW Drywall and Spray Foam Insulation also offers bib system cellulose as well as wet shot cellulose for new construction. Cellulose insulation is a Leed Certified product which helps you earn Leed Credits for green construction projects. Call MJW At (603) 601-6283 to learn why cellulose insulation may be your best option.